Introduction to the Niseko Resort Tourist Association Co., Ltd. | Niseko Resort Tourist Association Co.,Ltd. Home > Introduction to the Niseko Resort Tourist Association Co., Ltd.
Introduction to the Niseko Resort Tourist Association Co., Ltd. 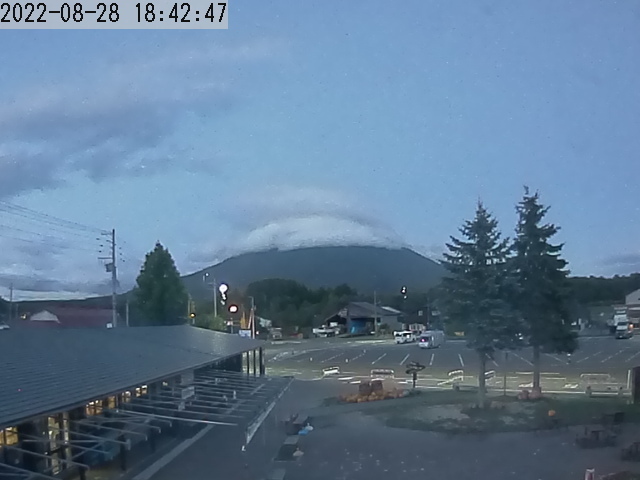 Originally a tourist association run by the local authorities, the Niseko Resort Tourist Association Co., Ltd. was established on September 1st, 2003 after Niseko local government authorities and Niseko residents each contributed 50% towards its formation. It was the first tourist association in the country to become incorporated. The organisation works closely with Niseko’s many resources and develops business while supporting town planning. We aim to provide visitors with comprehensive information on the various aspects of Niseko. It is our hope that we can encourage more people to become ‘Fans of Niseko’ and, even if it's only one more person, that they will want to visit over and over again. It is for this reason that we strive to do our best to equip ourselves with the most detailed knowledge of Niseko. We hope to assist and inform visitors in a way that allows them to feel and experience Niseko and be moved by its splendour. Niseko Resort Tourist Association Co., Ltd.